Cryptocurrency has taken the world by storm...but just what is Bitcoin? In this guide, you'll discover everything you need to know about Bitcoin. 2.2. 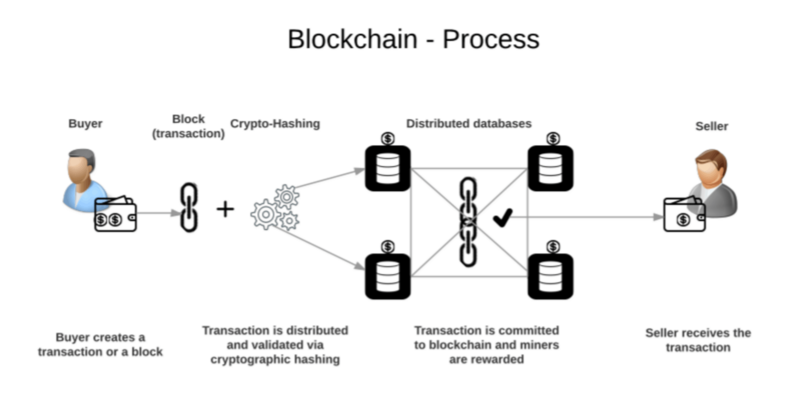 How Do Transactions work? 2.5. What Happens When Bitcoin Runs Out? 3. How Is Bitcoin Stored? 4. The History Of Bitcoin. 4.6. The Rise Of Altcoins. 6. The Disadvantages Of Bitcoin. 7. Threats To The Future Of Bitcoin. 8. The Opportunities For Bitcoin. 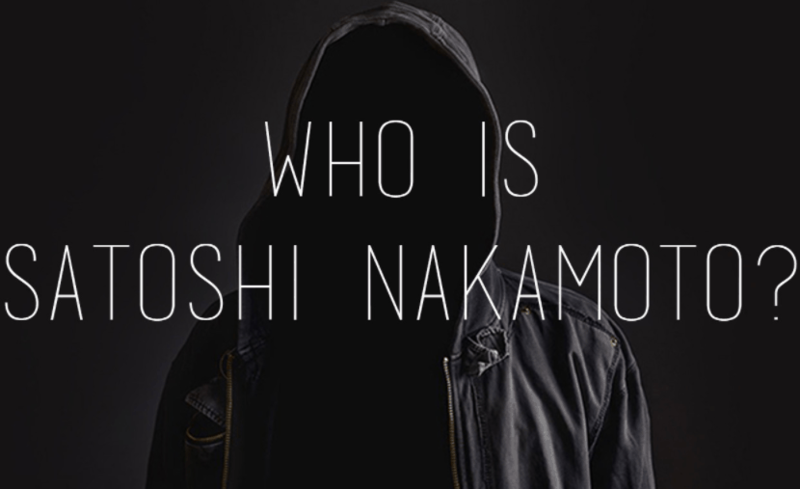 Now, no-one really knows the true identity of it's creator, Satoshi Nakamoto. In fact, that remains a mystery to this day! This basically means it's completely decentralized, thanks to blockchain technology. When you use traditional payment methods, such as credit cards, your transactions go through a bank. The bank has to clear the transaction before it is verified and added to your account’s transaction history (account statement). Normally, this history is kept by your bank and only viewable by the bank and yourself. So why is there so much excitement over the Bitcoin revolution? Well, mainly because blockchain technology is transforming the way transactions are being processed. Credit card transactions are stored in one location (with your bank) and usually viewable by only your bank and yourself. On the other hand, Bitcoin transactions are stored on nodes (computers or servers) across the world and viewable by the entire world! With this new paradigm (the blockchain), transaction history is free from any foul play, such as changing records. If you modify your copy of the blockchain (the record book of all Bitcoin transactions), everyone would know since your copy wouldn’t match the thousands of other copies of the blockchain. So if there’s no central authority like a bank to process your transactions, how do Bitcoin transactions work? As Bitcoin transactions happen throughout the course of a day, these transactions are grouped into what are called “blocks”. 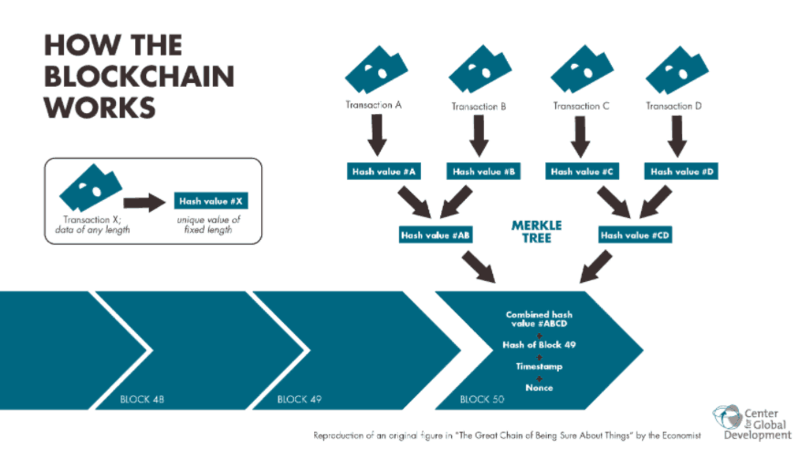 These blocks are processed then added to the blockchain, or “chain of blocks” (the public ledger of all transactions). While credit cards have payment processors like Visa to process transactions, Bitcoin has what are known as “miners”. Since Bitcoin doesn’t physically exist, the name “miner” can be misleading. Bitcoin miners are actually people or groups of people that run Bitcoin mining software on specialized Bitcoin mining devices known as application-specific integrated circuits (ASICs). (Bitcoin mining used to be possible with personal computers but is now too resource-intensive). 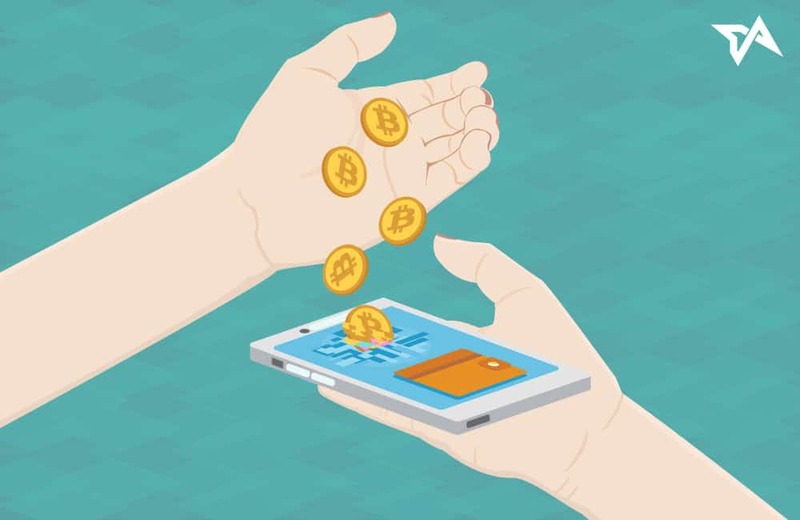 When users of Bitcoin transact with the digital currency, their transactions are sent to the Bitcoin network, where miners pick them up and group them into blocks. These blocks are then added to the blockchain. 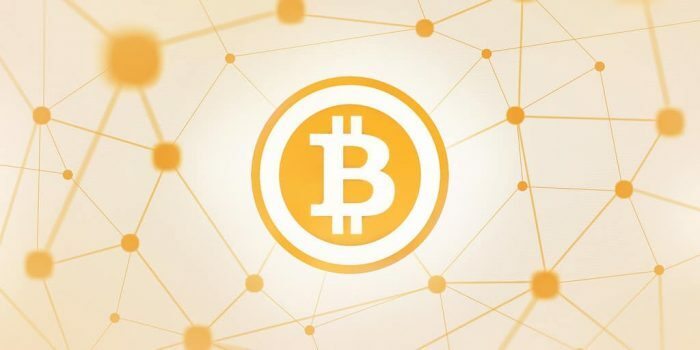 However, for each new Bitcoin block to be added to the blockchain, something called “proof-of-work” has to be performed to ensure that transactions are real and that the network remains secure. Each new block has what’s called a “nonce” or a string of numbers, that, when found, allows for the block to be added to the block before it. An easy way to think about this is comparing mining to finding the correctly shaped Lego piece (nonce) in order to attach it to the previous Lego piece (previous block in the blockchain). And thus confirming transactions and securing the Bitcoin network. Proof-of-work mining is very resource-intensive in terms of computing power and energy. These days, finding the correct nonce is extremely difficult. Most Bitcoin mining operations are now extremely professional and large in scale. Your everyday person simply doesn’t have the resources necessary to make Bitcoin mining profitable. Miners have to invest in a ton of computing power (one or more ASICs) as the more computing power you have, the more times per second you’re able to try and guess the correct nonce. (If you can guess more times per second than others, you have a higher chance of finding the nonce before them). For their efforts, Bitcoin miners are rewarded with transaction fees, which users pay to miners to process their transactions quicker. They also get newly “minted” Bitcoins – if guess the right nonce and add a block to the blockchain. Along with eliminating the need for centralized authorities like banks (vs. a network of miners), this proof-of-work mining system also makes it very difficult to modify the Bitcoin blockchain. Modifying any one block requires modifying all blocks before it (since all blocks are tied to each other via nonces). … Considering that as of April 2, 2018, there are over 500,000 blocks (each of which contains hundreds or thousands of transactions), the computing power necessary to change the blockchain makes such an attack infeasible. We'll come on to that later. As mentioned, every time that a block is added to the blockchain, Bitcoin is “minted” or created then released to the miner who found the block’s nonce. However, this creation of Bitcoin is not endless, as when Bitcoin was created, the code was written so that the supply of Bitcoin would max out at 21 million. This is significant and a huge factor that gives Bitcoin its immense value as fiat currencies, such as the United States dollar, are more or less printed at will. This leads to inflation and devaluation of currency. In other words, every dollar or dollar-denominated asset you own, such as a house, decreases in value over time, as more and more dollars come into circulation. More dollars in existence means that each dollar is worth less due to dollars not being as scarce. Many wonder what will happen when Bitcoin supply maxes out and no more Bitcoin are created. While no one can see into the future, there are a couple of predictions that have been thrown out there. Of course, if no more Bitcoin is created, that means mining will cease to exist. As such, many think miners will be heavily affected since they will have no more incentive to mine and gain rewards from adding new blocks to the blockchain. 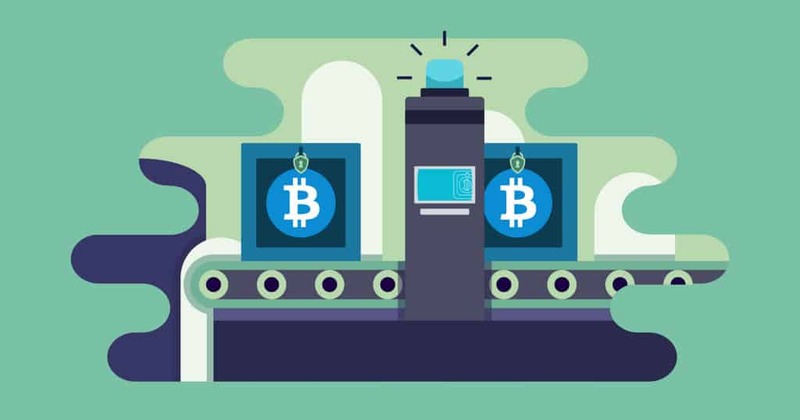 This may lead to miners backing out of Bitcoin mining, which may lead to centralization of Bitcoin as less people will store copies of the Bitcoin blockchain and confirm its validity. Yet, others believe that miners will still be able to be part of the Bitcoin ecosystem as they will still be paid in transaction fees and ASICs may become more efficient in terms of energy usage (lower energy costs to run Bitcoin mining hardware). Another prediction that people make is that if the supply of Bitcoin runs out, the price of Bitcoin will increase even further! Why? People would scramble to get their hands on some of the remaining Bitcoin (assuming that Bitcoin continues to retain its value). Cryptocurrency exchanges like Coinbase and Kraken, where you can buy and sell Bitcoin, offer “wallets” on their websites where you can store Bitcoin. Another option you have is a paper wallet, often thought of as the most secure Bitcoin storage method. Paper wallets are piece of papers with your Bitcoin private key and public key. 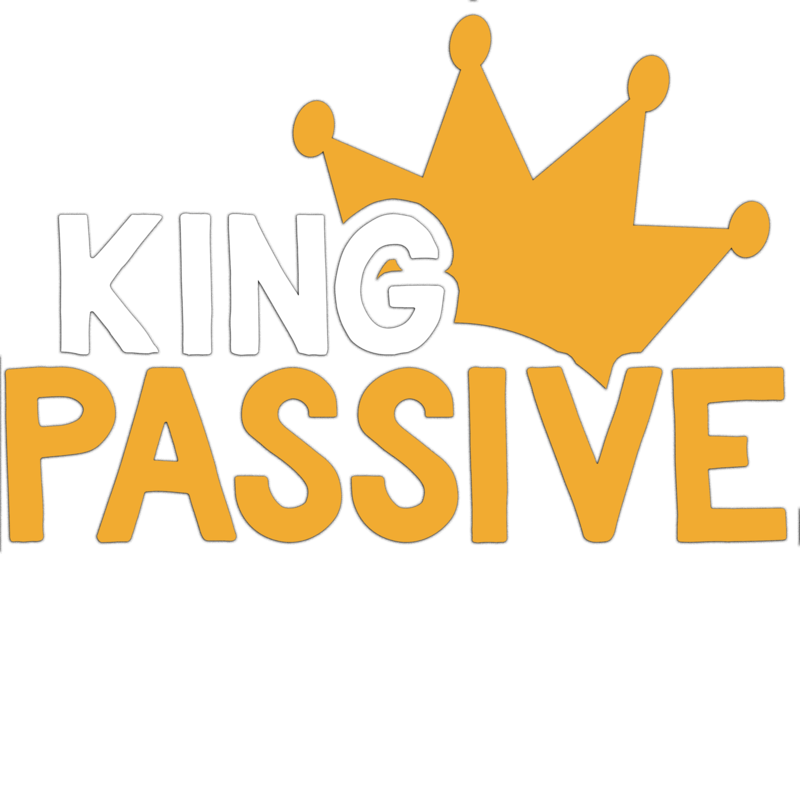 Your private key can be used to access and send your funds from an online wallet. Your public key is your wallet “address” or where people can send you funds. 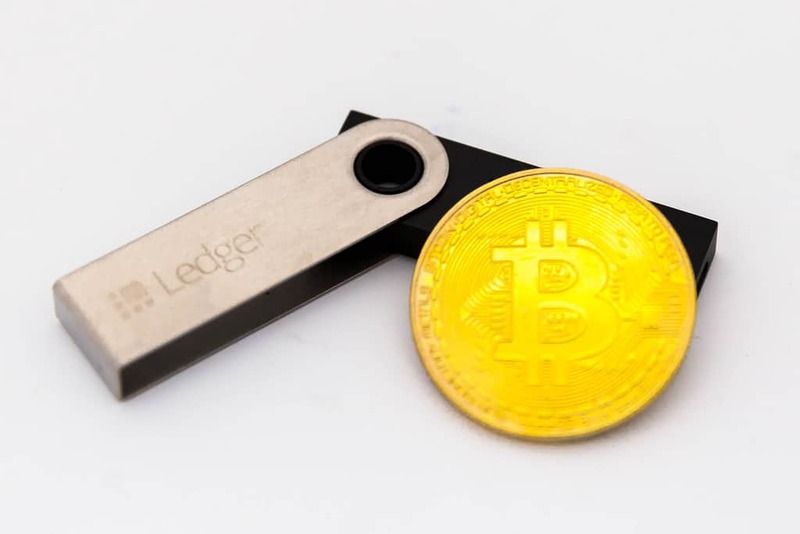 Yet another popular storage option for Bitcoin is hardware wallets, such as the Ledger Nano S.
As with paper wallets, hardware wallets store your Bitcoin offline but this time in a device (the hardware wallet). The hardware wallet is connected to your computer (usually via USB connection) when you want to make transactions. Your private keys are kept on the device, which greatly reduces the risk of someone stealing your Bitcoin through online infiltration (such as an exchange getting hacked). Founder(s) Satoshi Nakamoto first released a whitepaper detailing the vision for the cryptocurrency in November 2008. On January 3, 2009, Nakamoto mined the first Bitcoin block, thus starting the Bitcoin blockchain. Nevertheless, this growth hasn’t come without its growing pains. 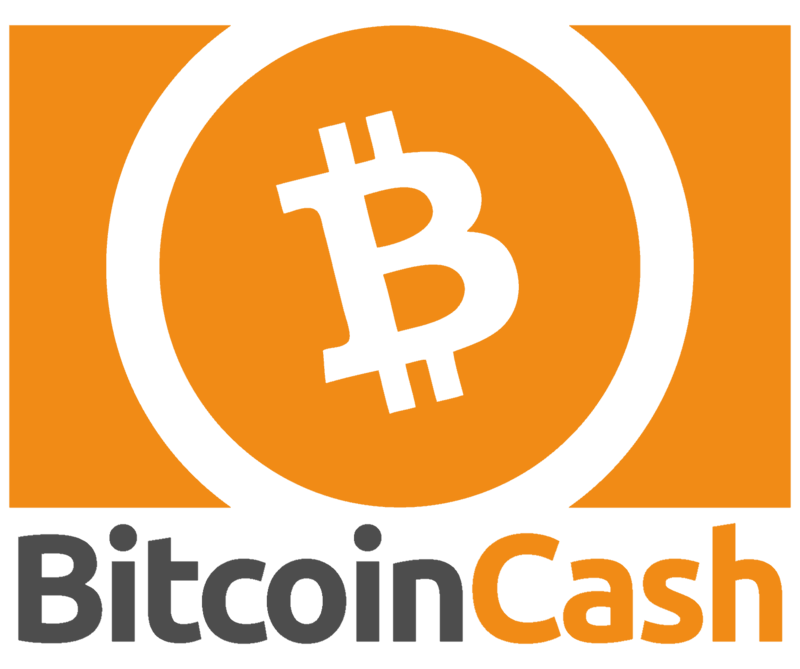 Bitcoin has had splits (called forks) where Bitcoin has split into Bitcoin and other forms of Bitcoin, such as Bitcoin Cash and Bitcoin Gold. These forks mostly came about due to community infighting over how to progress Bitcoin’s development. The biggest development issue in recent times is how to address increased usage of Bitcoin as it grows more and more popular (otherwise known as improving Bitcoin’s “scalability”). Forks like Bitcoin Cash advocate scalability options like increasing blocksize. For example, the current Bitcoin blocksize is 1 megabyte while Bitcoin Cash’s blocksize is 8 megabytes. A larger blocksize means more transactions can fit in each block. In short, this means more transactions can be processed at once. The original Bitcoin community (referred to as “core”) advocates other initiatives, such as the development of The Lightning Network. This proposal advocates handling transactions between two parties off the blockchain (on the Lightning Network). After transacting on the Lightning Network, the parties would send their ending balances to the original blockchain, greatly reducing the load on the original blockchain. 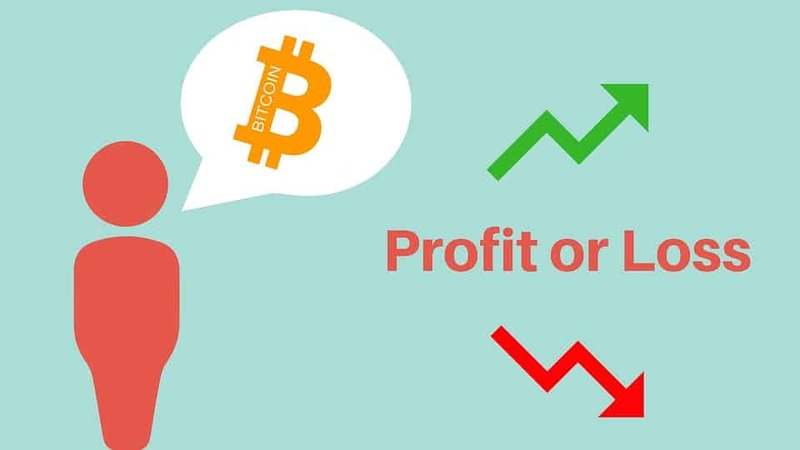 However, Bitcoin eventually bounced back and in recent times, has seen tremendous growth in terms of factors, such as price and number of daily transactions. 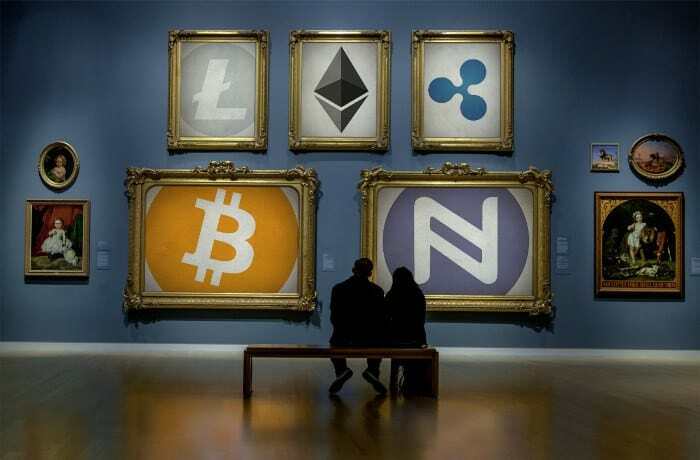 While Bitcoin remains the king of cryptocurrency for now, other cryptocurrencies (known as “altcoins” – short for alternative coins) have emerged. Some altcoins like Ethereum and Litecoin are immensely popular themselves. Over time, Bitcoin continued to gain in popularity, with services, such as the massive Mt. 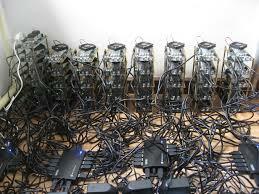 Gox Bitcoin exchange, arising as a result. At its peak, Mt. Gox was responsible for 70% of all Bitcoin transactions. However, in February 2014, Mt. Gox closed its doors after it revealed that 850,000 Bitcoin had gone missing (valued at about $450 million at the time). This had an immensely negative impact on Bitcoin and cryptocurrency as a whole. So why would anyone use Bitcoin over traditional currencies? Though some would argue that Bitcoin’s high price isn’t justified, there’s no doubt that it has a list of benefits that give it value, such as scarcity, decentralization, anonymity, immutability, and divisibility. As mentioned, Bitcoin is scarce. If people continue to see it as valuable in the future, its price will further increase similar to other scarce assets like gold as new Bitcoin creation continues to decrease. Decentralization is another benefit of Bitcoin since thousands of copies of its blockchain are stored across the globe. This means that no one malicious actor (or group of malicious actors) is able to manipulate Bitcoin without a near-impossible amount of computing power. With the Internet and moving of transaction history online, anonymity has largely fallen by the wayside. Nowadays, if you’re not using cash, banks and others can see how you spend your money, for better or worse. Bitcoin restores some privacy back to the people by making transactions anonymous (aside from the addresses that Bitcoin is sent to and from as well as transaction amounts). As mentioned, Bitcoin transactions are immutable or can’t be changed since that would entail changing copies of the blockchain across the world. This prevents problems with other digital currencies like double spending. Also, while Bitcoin supply is fixed at 21 million, since Bitcoin doesn’t physically exist, it is infinitely divisible. For example, you can have .1 Bitcoin, .01 Bitcoin, and so on and not just whole number amounts of Bitcoin. Thanks to its divisibility, Bitcoin is easier to obtain and move around than assets like gold. With the nature of a digital currencies, Bitcoin is vulnerable to hackers and malware. Security is a major threat to the industry. Although Bitcoin has gained a lot of public attention, its future outlook is unknown as there are both threats and opportunities facing it. For one, most governments are hostile towards Bitcoin and other cryptocurrencies, since they are a direct threat to the current financial establishment. Cryptocurrency regulations are becoming stricter as a result. Governments are currently in charge of issuing currencies and controlling the flow of money. If Bitcoin were to become widely accepted, governments would have much less importance in peoples’ lives. Furthermore, as mentioned, other cryptocurrencies have emerged. As Bitcoin struggles to address scalability (transaction fees and times are becoming unbearable), other cryptocurrencies may swoop in and take Bitcoin’s place as the top cryptocurrency. Another threat is the threat of hacking. While Bitcoin has yet to suffer any hacks, it remains to be seen whether or not it can keep its perfect security record. Lastly, another threat to Bitcoin’s future (and feasibility as an actual currency) is the fact that it isn’t practical for everyday users. As mentioned, using Bitcoin is way too difficult for most people, which means that it won’t see everyday usage until changes are made. Bitcoin's scarcity, decentralization, anonymity, immutability, and divisibility give it huge advantages over other payment methods and forms of currency, including altcoins. Scarcity makes Bitcoin more valuable than currencies like the dollar and euro, which are printed continuously and lose value as a result. Anonymity gives users more privacy in an age where user data is increasingly mined and sold to the highest bidder. Immutability protects merchants from fraud. Divisibility makes Bitcoin easy to procure and use. While other cryptocurrencies have some or even all of Bitcoin’s beneficial properties, none have reached its level of popularity or security. Even the #2 cryptocurrency, Ethereum, has suffered from security breaches, such as The DAO Hack, despite being younger than Bitcoin. If Bitcoin developers can figure out a way to make Bitcoin easier to use and thus more accessible to the masses, it’s possible that Bitcoin could one day become as big of an invention as the Internet.